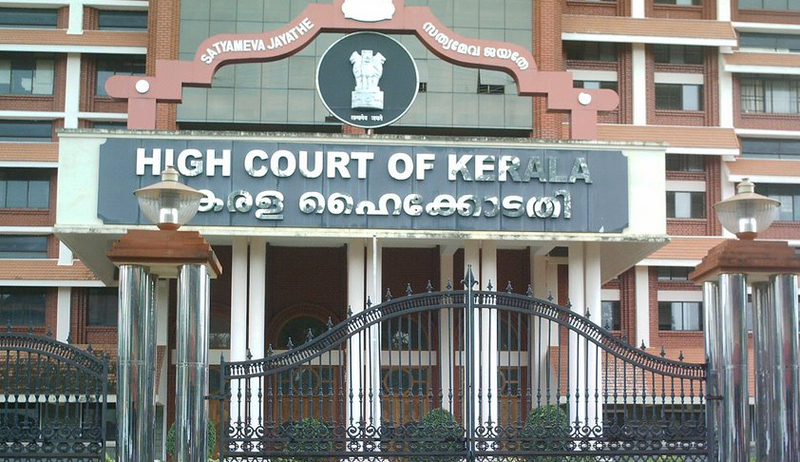 The Kerala High Court has held that right to travel is a fundamental right and that the government cannot restrain persons having valid T visas issued from USA to travel to USA. T visas, also known as Trafficking visas are issued by USA to persons who are victims of human trafficking and their families. Earlier, the Central Government had declared that persons accepting T visas issued by USA would not be allowed to travel there. The High Court held the same to be against fundamental rights. The matter reached the Court as when the petitioner, a lady along with her children, was all set to board a flight to USA from Cochin Airport, she was retrained from doing so and her passport was also seized. The lady along with the children were going to USA to visit their husband/father who had a valid T1 visa. As the matter reached the High Court, the Ministry of External Affairs submitted to the Court “A trafficking visa is a type of visa allowing certain victims of human trafficking and immediate family members to remain and work temporarily in the United States, if they agree to assist law enforcement in testifying against the perpetrators” It also said, “a proposal to treat the holder of Indian Passport whosoever has been given the Trafficking visa on his/her passport issued by the US Government as a violator of the Passports Act, 1967 was considered during an Inter-ministerial meeting on trafficking visas held on 10.2.2014”. Interestingly, the said meeting happened after the Devyani Khobragade incident became known.